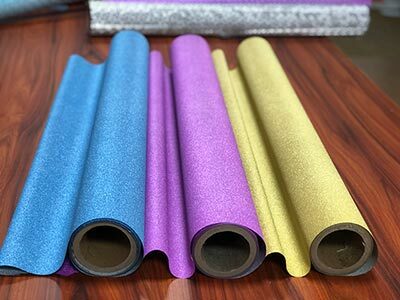 Wenzhou Zhanxin New Material Technology Co., Ltd. is located in Wan Yang Industrial City , Binhai Area, Pingyang, Wenzhou City . 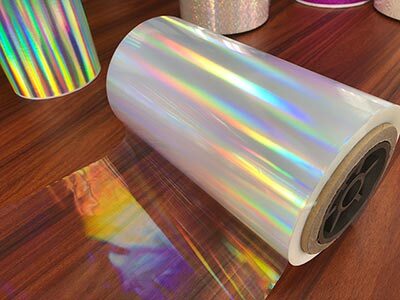 The Zhanxin's a professional Manufacturer of holographic lamination films, Thermal holographic films ,Glitter film, 3D Lens film, cold stamping foil and packaging & printing materials in China. 2. 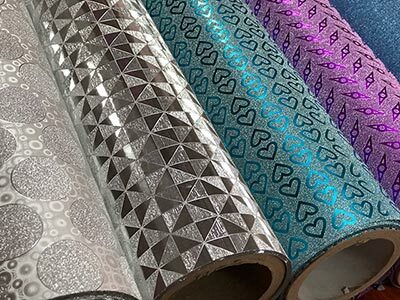 There is a wide and high precision import coater, which is can produce the laser holographic film for the width from 300 mm to 1500 mm . 3., We have 4 sets of laser holographic Embossing production equipment. 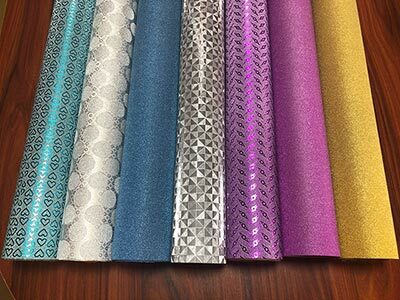 which have 2 Seamless rainbow film Embossing machines and 2 Seamline holographic film Embossing machines are can produce laser materials for the width from 300 mm to 1800 mm. 4. There are water based composite equipment and dry composite equipment that can be used to provide samples and test laser films before using. Have any require please feel free to inform us .